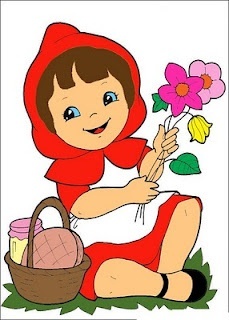 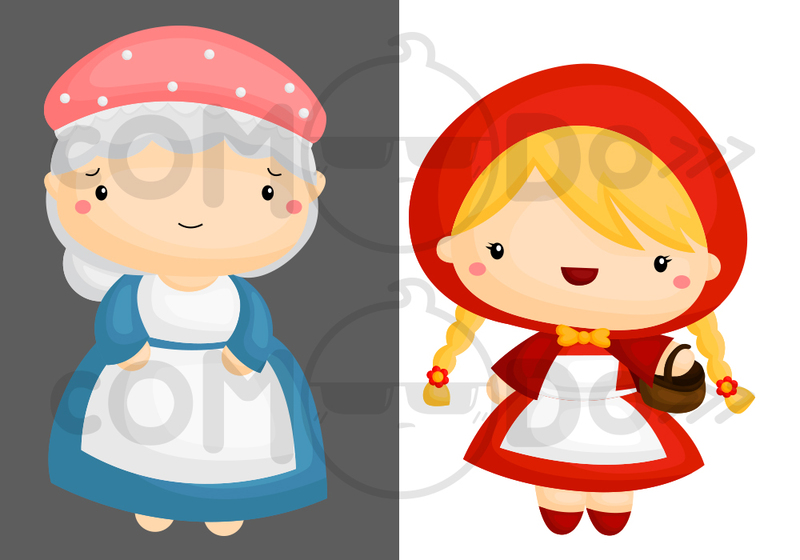 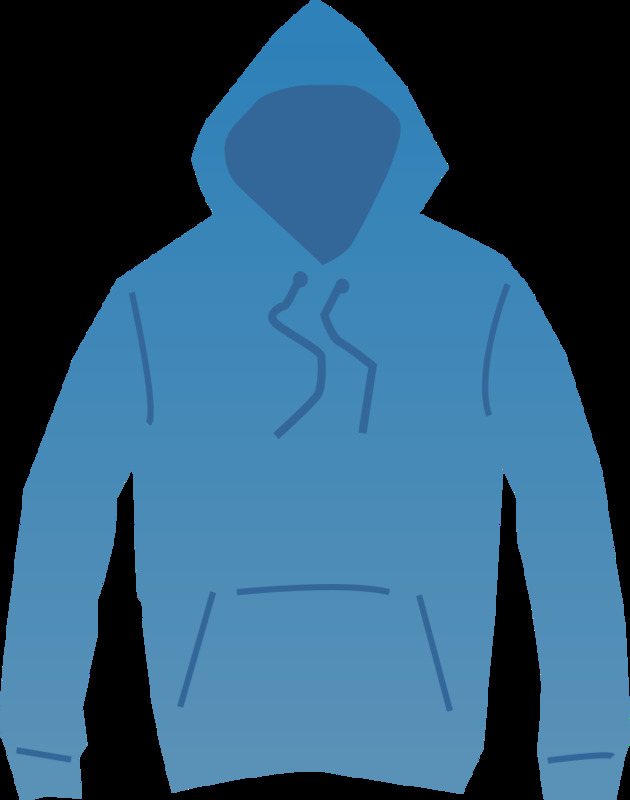 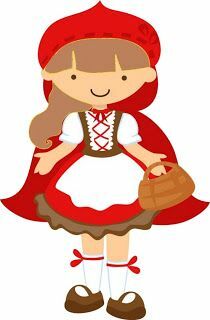 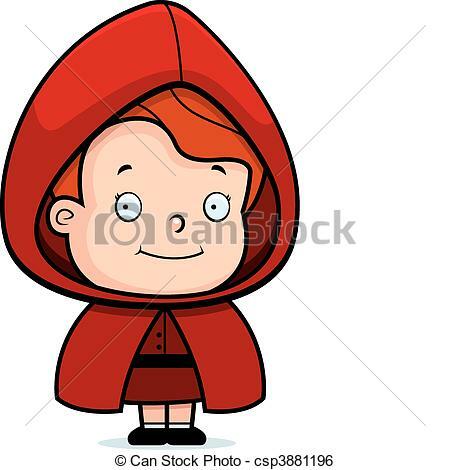 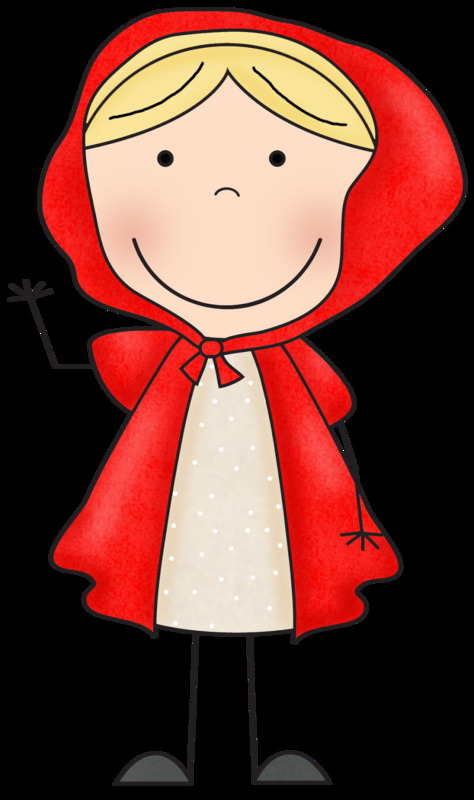 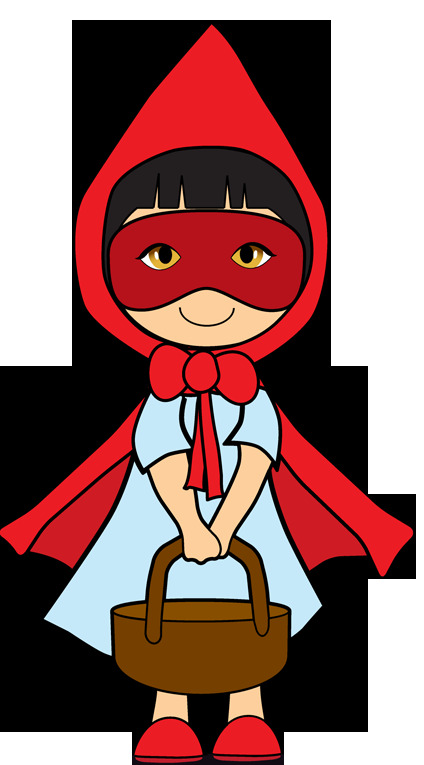 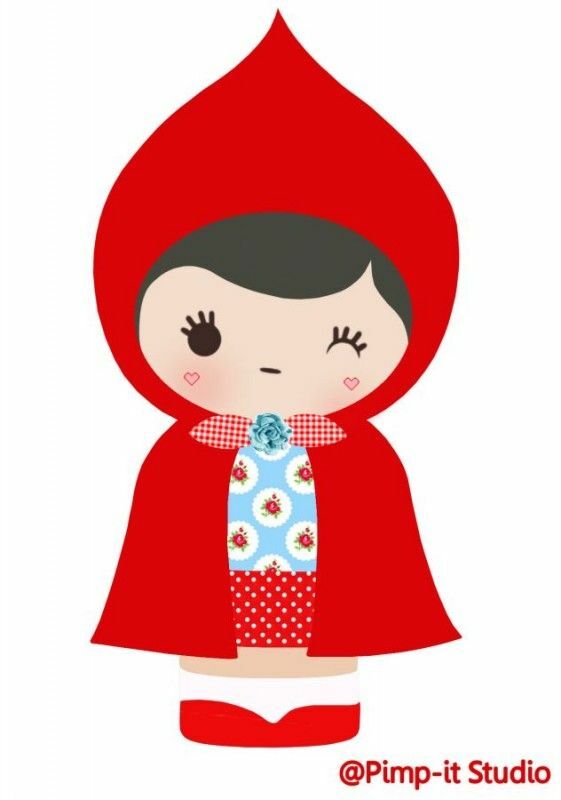 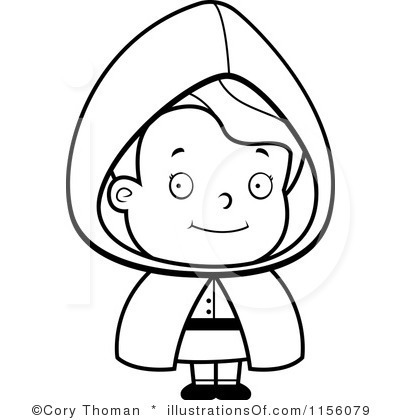 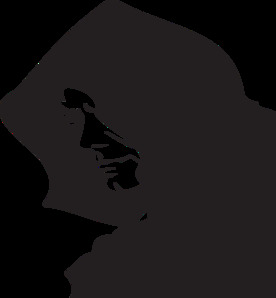 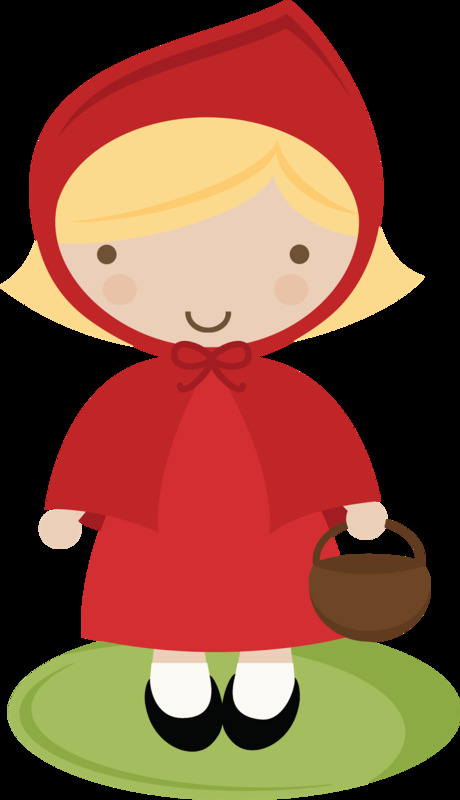 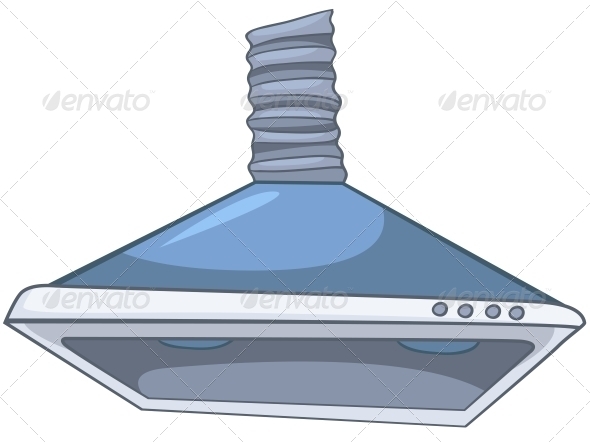 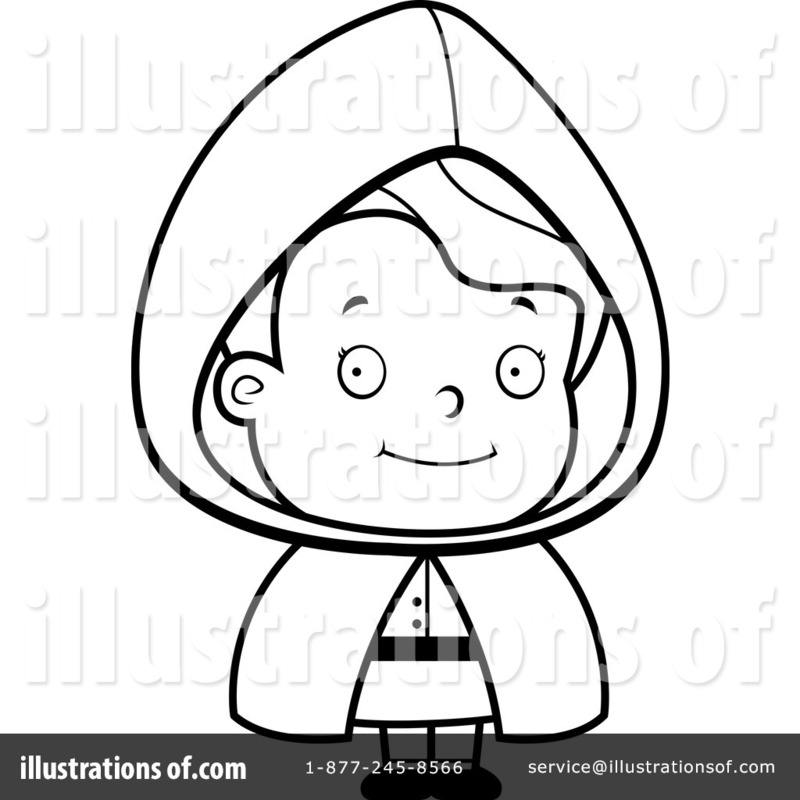 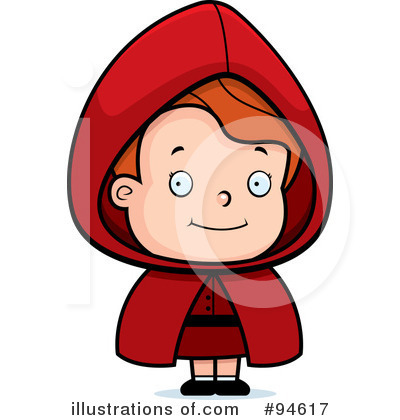 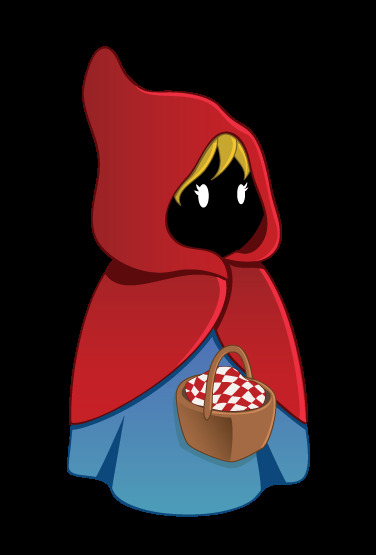 Red Riding Hood Clipart . 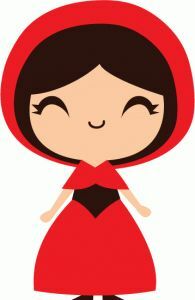 Little red riding hood cute . 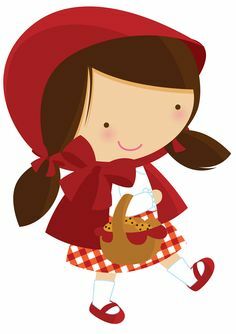 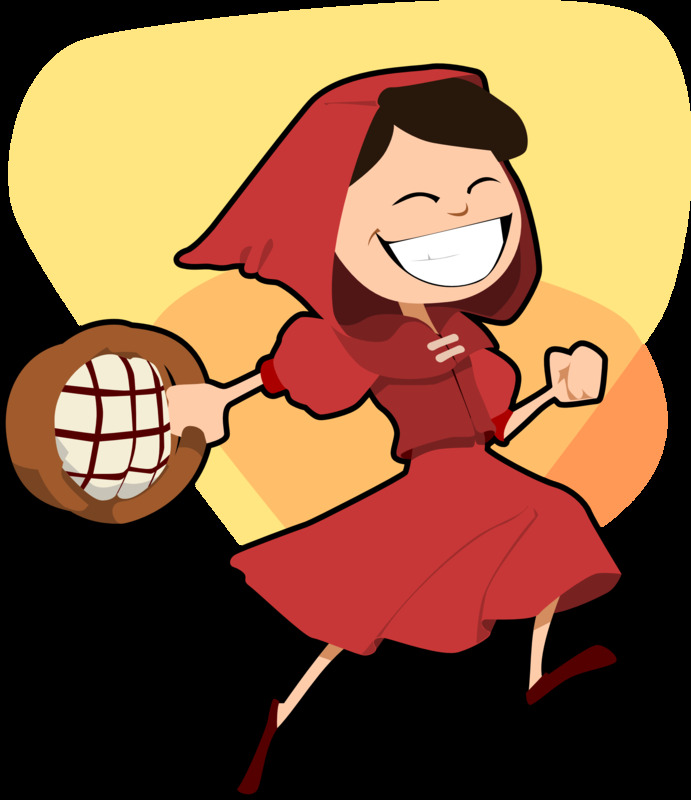 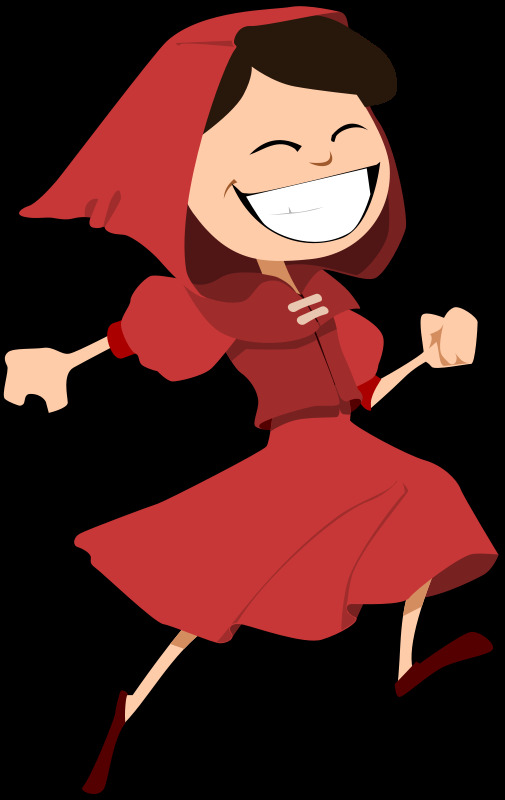 Red Riding Hood - A happy cartoon girl in a red riding hood. 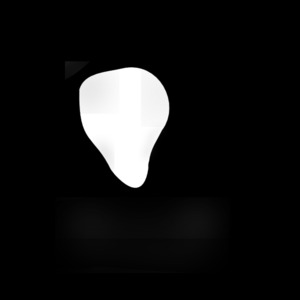 V.24.1.7 Page loaded in 0.07097 seconds.